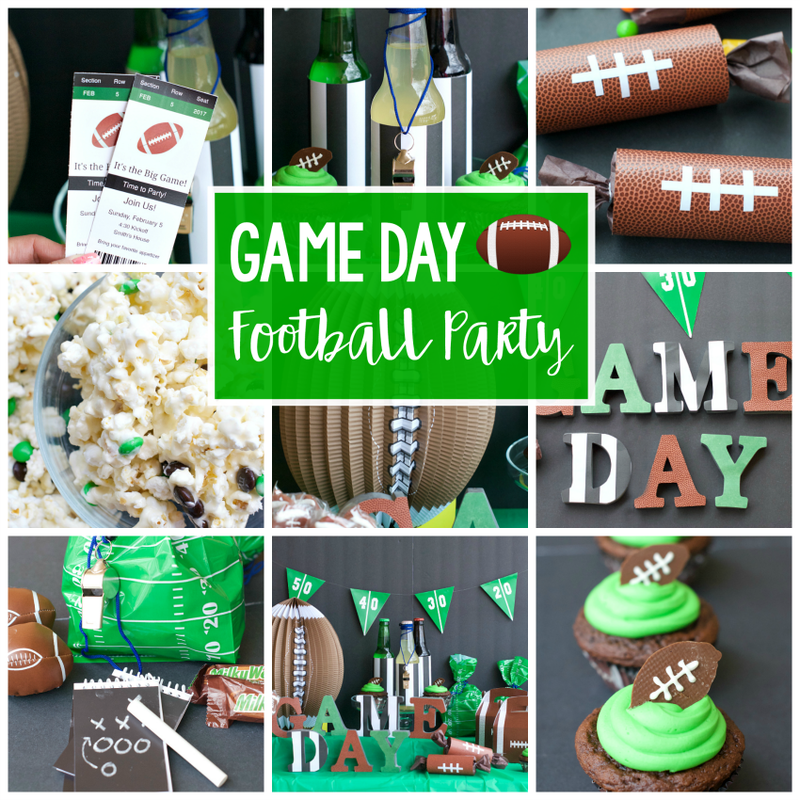 A Peek at the Fun: Are you looking for winning game day snacks? 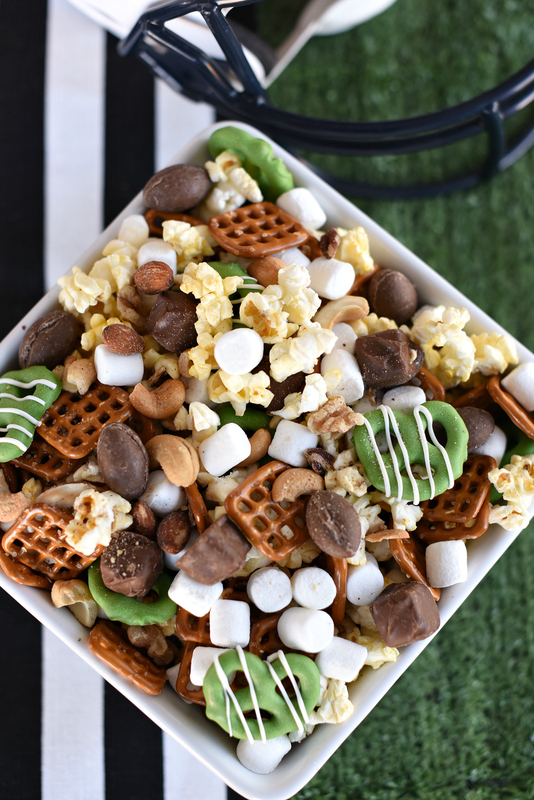 We have a simple and delicious football party mix for you. Your guest will all be winners with this amazing snack. 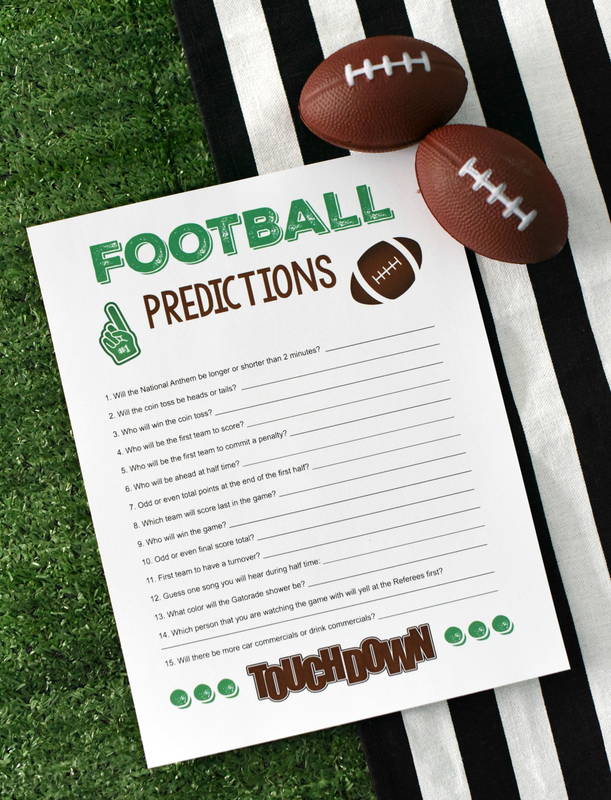 It’s almost time for the big game, and that means one thing…food! We love to have plenty of snacks on hand so we can cheer and snack our way through every play of the day. 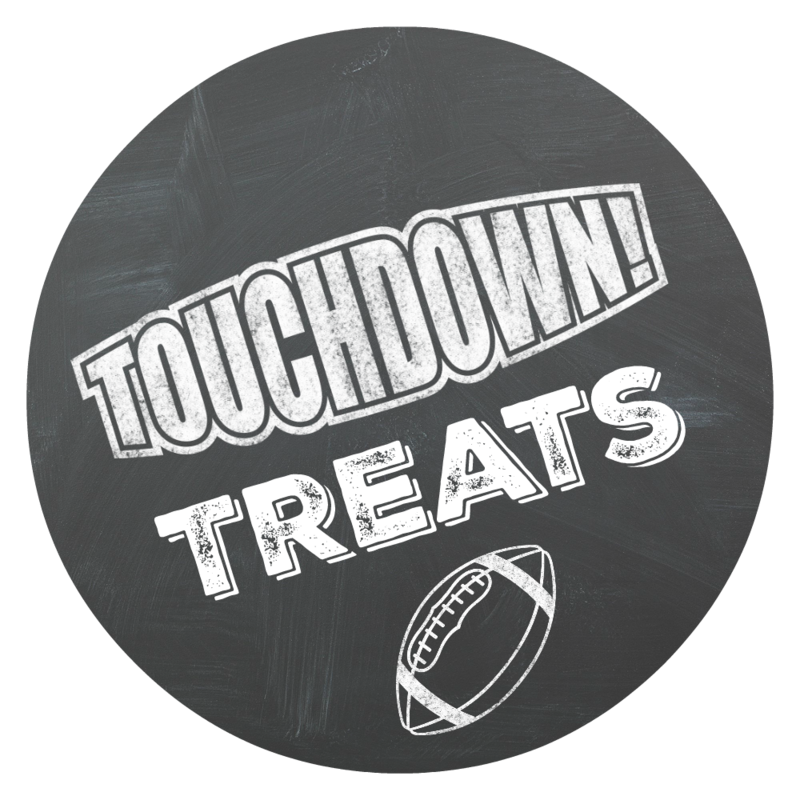 Because we actually want to watch the game and socialize with our guests, we are always on the lookout for simple game day snacks. 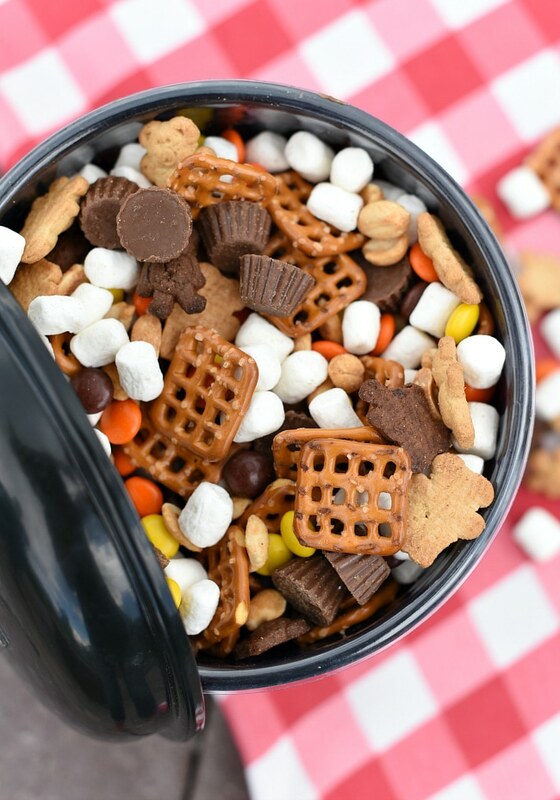 This snack mix will be the winning element to your party, so simple and so tasty. 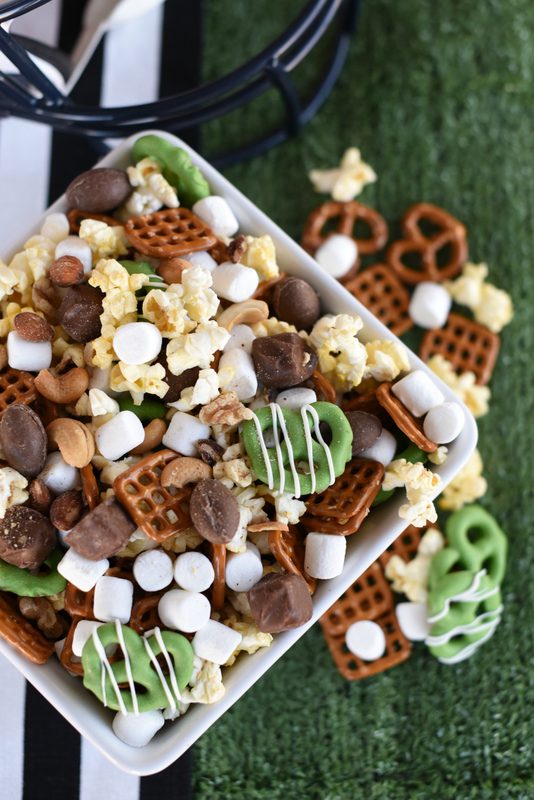 We have the winning combination with this snack mix and have included all of your favorites to create the ultimate game day snack mix and make your football party a success! 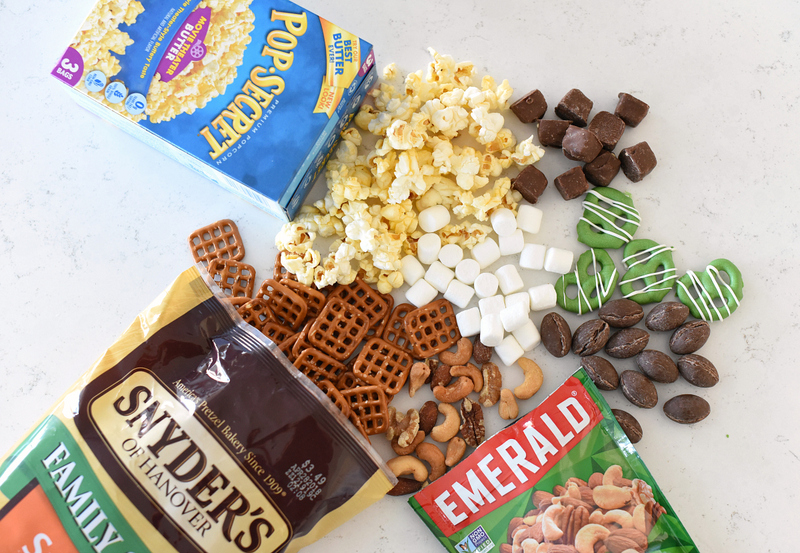 Let’s start making this yummy snack mix. 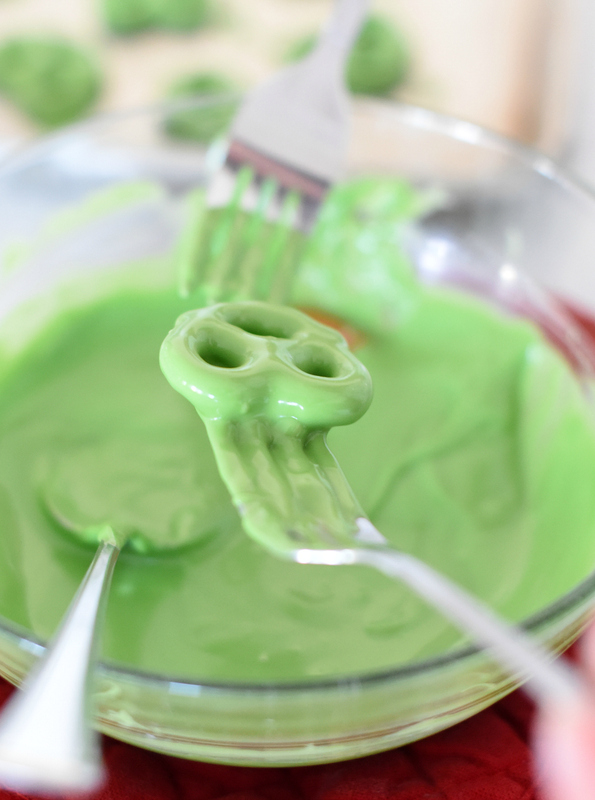 Start by melting your green chocolate in the microwave or by using a double boiler. Once it’s completely melted, dip your Snyder’s of Hanover® Pretzels in the melted chocolate using a fork to lift them out once they are completely covered. Place the covered pretzels on a cookie sheet to dry. Now melt your white melting chocolate in the microwave or double boiler until completely melted. 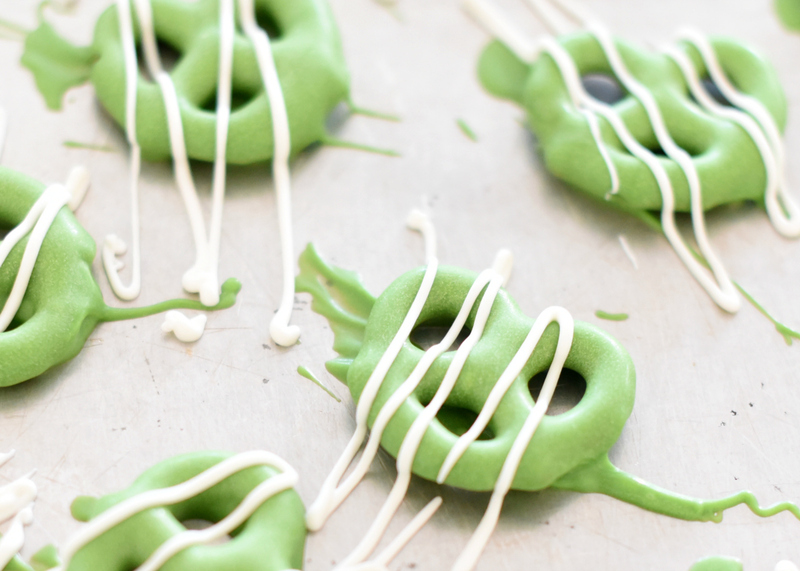 Once it’s melted, drizzle across your green pretzels using a spoon. Let them dry, and remove from the pan using a metal spatula. Once your pretzels are done and dry, you are ready to make your snack mix. It’s as easy as putting all of your ingredients in a bowl and mixing it together. The hardest part of this whole process will be trying not to eat the whole bowl before your guests show up!! 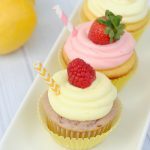 If you are looking for more game day snack ideas check these fun ideas out. 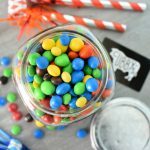 If you are looking for a fun way to serve this yummy snack mix we have you covered. 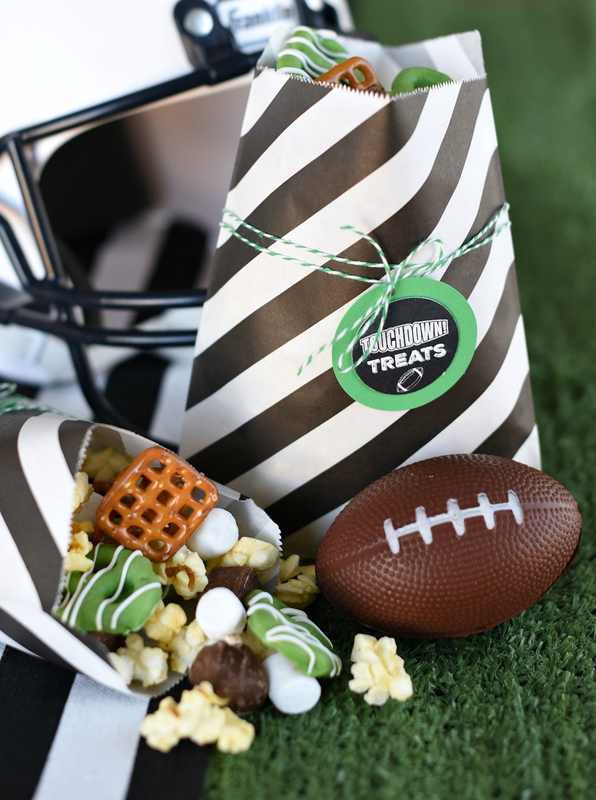 We used the black and white striped bags, bakers twine and the printable tag (see below) to create a simple and fun football party favor. 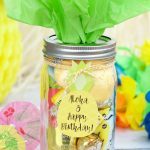 These can be used during the game, or let your guests fill their bags on their way out for a yummy treat to be eaten later. 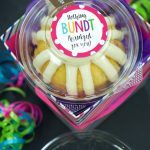 Either way you serve this, it will be a solid touchdown for your party! Here’s the tag for your snack mix. Simply right click and save it to your computer and then open, size how you want and print. 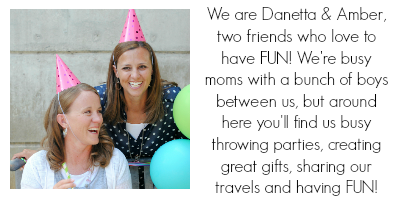 Or we have a PDF file with a bunch of them already in it for you. Have FUN serving game day snacks!